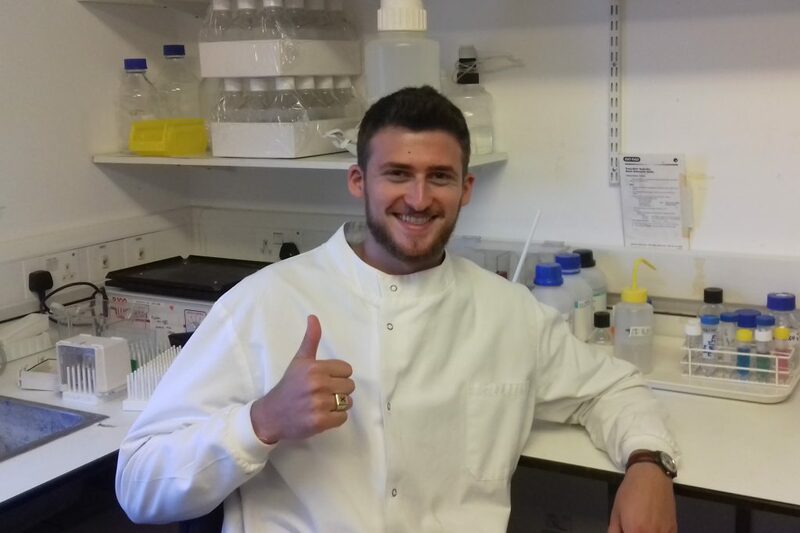 Evan Davison-Kotler, who worked as an intern at RAFT during the previous two summers, has returned to the laboratories to complete his BSc project- part of his BSc(Hons) degree with Saint Francis Xavier University in Canada. Evan will spend 4 months at RAFT working on novel research which will allow patients to regenerate lost tissue after a major physical trauma. This research will enhance the quality of life of these patients and, due to its effectiveness, will also reduce costs to the NHS.